We all know that Atlanta is a very funny city and comedy in Atlanta is a crucial part of the whole ATL experience. 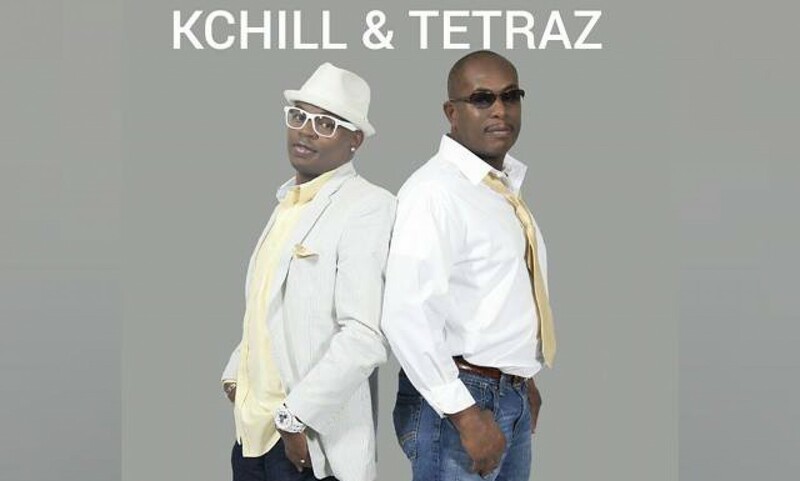 As we speak, one such funny man Mr. Terrell D Marrow has been enjoying a great deal of new found success after partnering up with Atlanta rappers and businessmen K Chill & Tetraz. With a stern endorsement from veteran celebrity comedian Joe Torry and multiple appearances on Bounce TV, Comedy Central and many more shows I really do believe that Terrell is headed for stardom. As ChillZone Ceo K Chill make the media rounds with the young comedian one can only see greatness in this business collaboration. The pair have been seen on many run ways walking the red carpet as well as hobnobbing with many of Atlanta social elites. When asked about his future Terrell replies “I working on my comedy DVD and auditioning for new movie roles in between my club dates”. With such a head start over the freshman class already and aligning himself with the right people look for Terrell to follow in the steps of comedy greats like Kevin Hart or Chris Tucker all the way to the top. For most of the summer Atlanta rapper Tetraz from the group K Chill & Tetraz has been busy lending his brand to a new reality show entitled “The Real Hustlers Of Atlanta”. The show is centered around a group of guys in different genres of business that work very hard to achieve their financial goals and enrich their families lives. This is the pilot episode of the show and since its creation there seems to be a general demand for a second episode highlighting these group of guys and their daily “hustle”. As the demands grows and the brand of the show starts to resonate with the general population I think this might be a positive direction for all parties involved.